Italian is usually everyone’s favorite, so you can rarely go wrong with an Italian-themed dinner party! 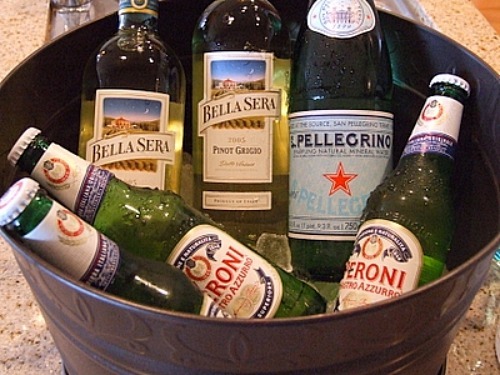 Of course, a selection of red & white Italian wines, as well as Pellegrino and Italian beer are nice to have on hand. 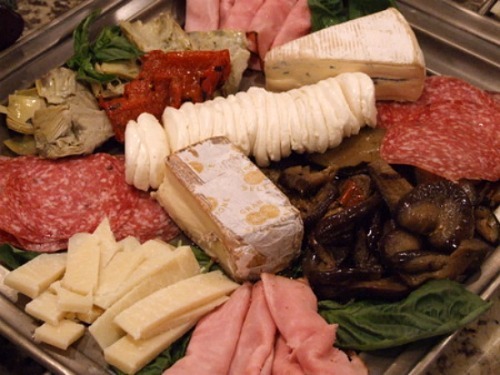 An antipasto platter is a must… complete with salami & other meats, roasted peppers & artichokes, cheeses and fresh basil. A gourmet market can help you put a platter together, or buy things individually and go with your creativity! Here’s our suggested menu- for recipes with photos included, click on recipe titles below and print.